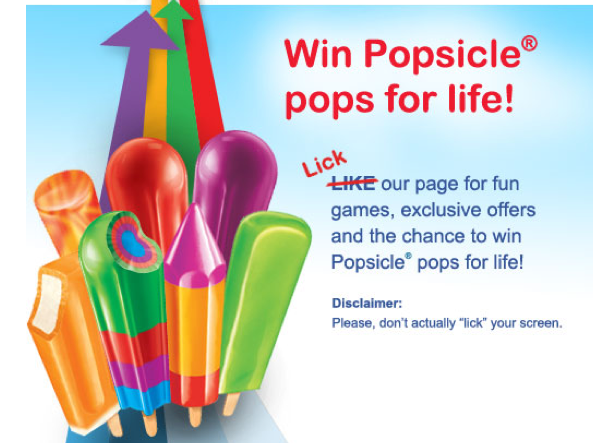 Win FREE Popsicles for Life! 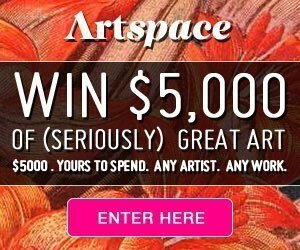 Sweepstakes: Enter to Win $5,000 of Great Art! 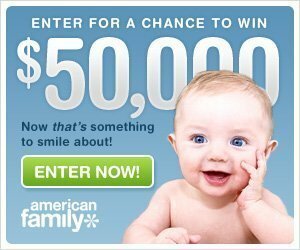 Hurry and Enter to Win an iPad 3 Plus a $100 iTunes Gift Card! 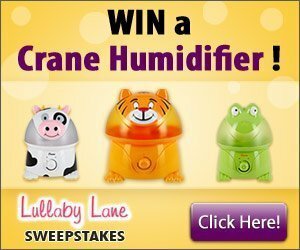 Enter to Win a Dyson Digital Slim Vacuum! 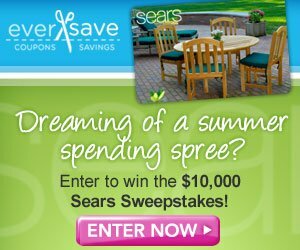 Eversave: Win a $10,000 Sears Summer Spending Spree!